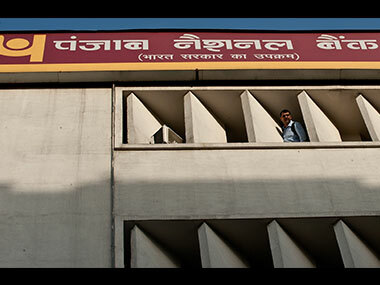 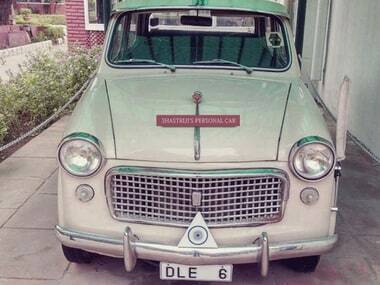 As the alleged fraud of Rs 11,400 crore grips Punjab National Bank, there is an anecdote involving former prime minister Lal Bahadur Shastri that might remind one of a different era. 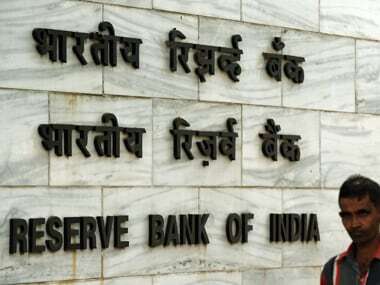 In the wake of the increase in reported incidents of frauds in the banking system, the Reserve Bank of India (RBI) has set up an expert panel to look into the reasons for high divergence in NPA classification and provisioning by banks. 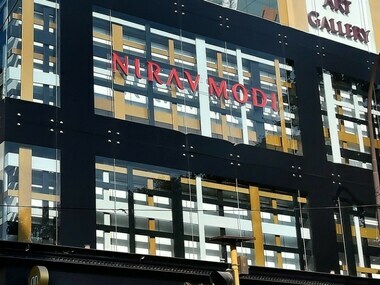 The BJP dubbed the PNB fraud as a "UPA scam", claiming that a state-run bank was pressured to sanction loan to tainted businessman Nirav Modi in 2013 a day after Rahul Gandhi visited his jewellery exhibition. 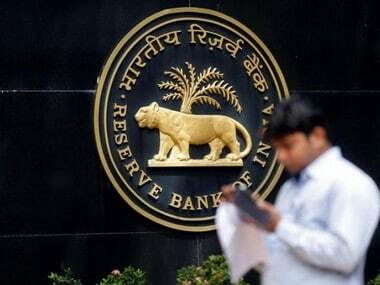 In the wake of Nirav Modi fraud case, the RBI has denied media reports that it had directed PNB to meet its commitments under the LoUs to other banks. 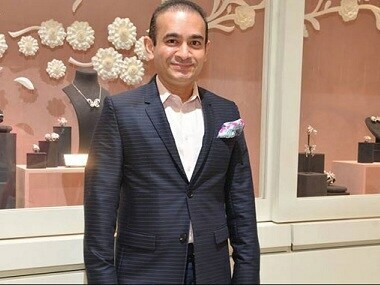 The Ministry of External Affairs (MEA) has clarified that jeweller Nirav Modi was not part of Prime Minister Narendra Modi's official delegation to Davos. 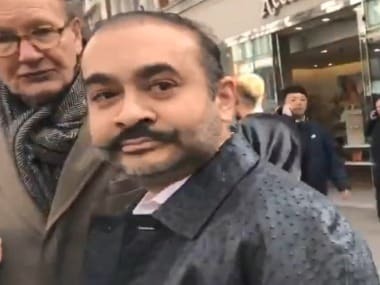 Central investigation agencies on Thursday turned up the heat on embattled jewellery designer Nirav Modi in a huge bank fraud case, by seizing diamond and gold jewellery worth Rs 5,100 crore in nationwide searches. 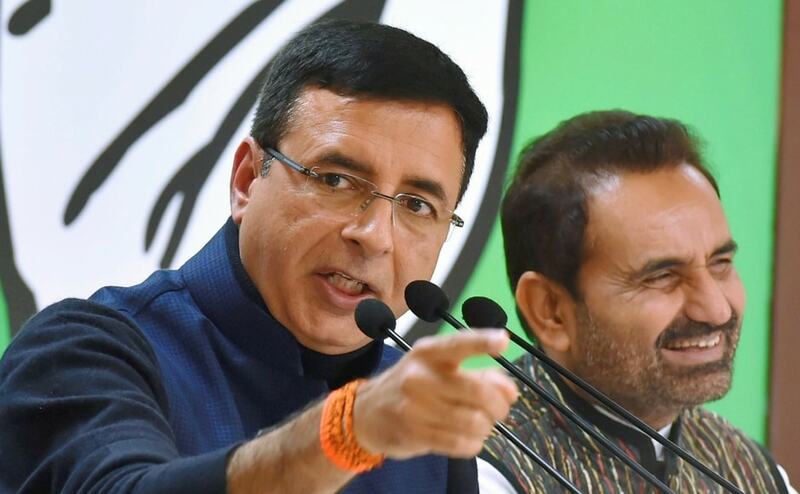 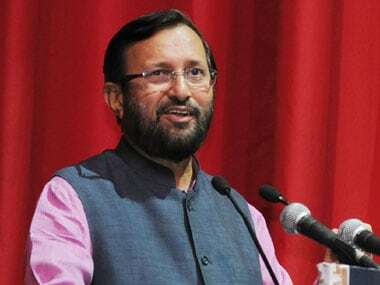 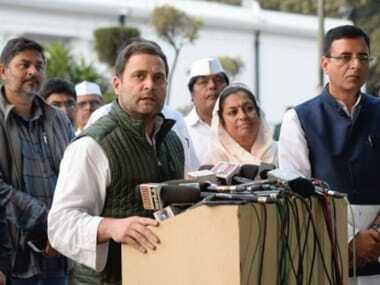 The Congress targeted the NDA government over the Rs 11,400-crore scam allegedly involving jewellery designer Nirav Modi and accused it of doing nothing to stop "independent India's biggest bank fraud" despite being informed of it in July, 2016.